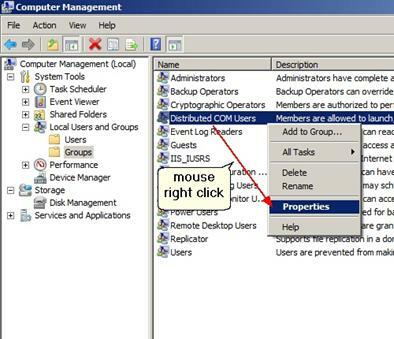 You need to create a user that has permissions to run and use DCOM applications. 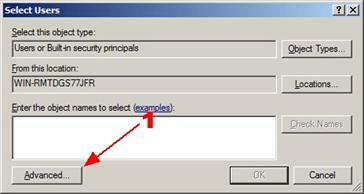 To increase security, you can create a user with restricted permissions. 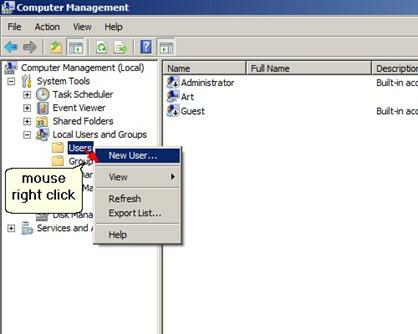 You need to have administrator permissions to add a user. Attention! 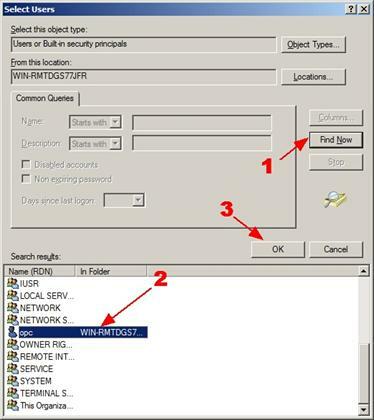 You need to create users with the same name and password on both computers (where the server and the client are installed). 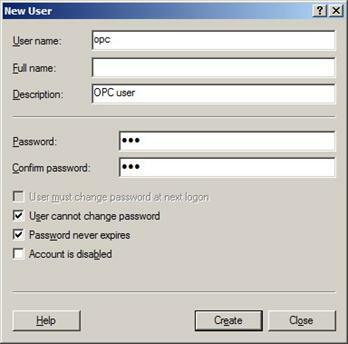 Further on you should run the OPC client using this user account. You can create a user with any name. 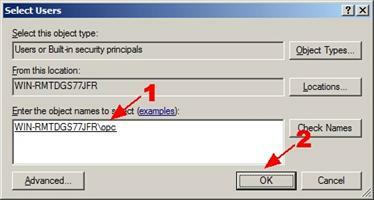 The password must be specified and must not be empty. 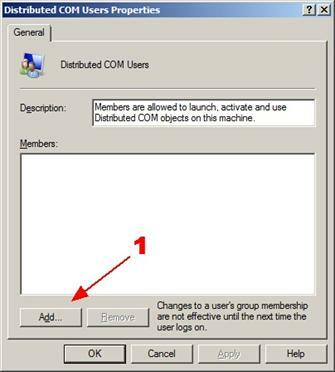 To allow the new user to work with DCOM, you should add the user to the corresponding "DCOM Users" group. Note. 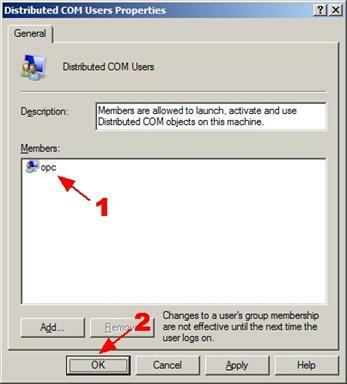 You can create several users and add them to one "DCOM Users" group. 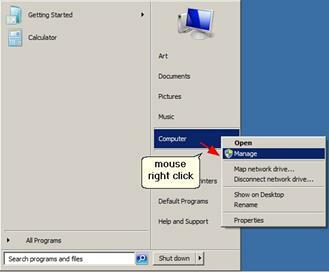 You can also add existing users to this group.